Lying within the lower reaches of the Gunnuk Creek watershed, this 1,120-acre parcel contains substantial resources worth protecting for the betterment of the people of Kake. 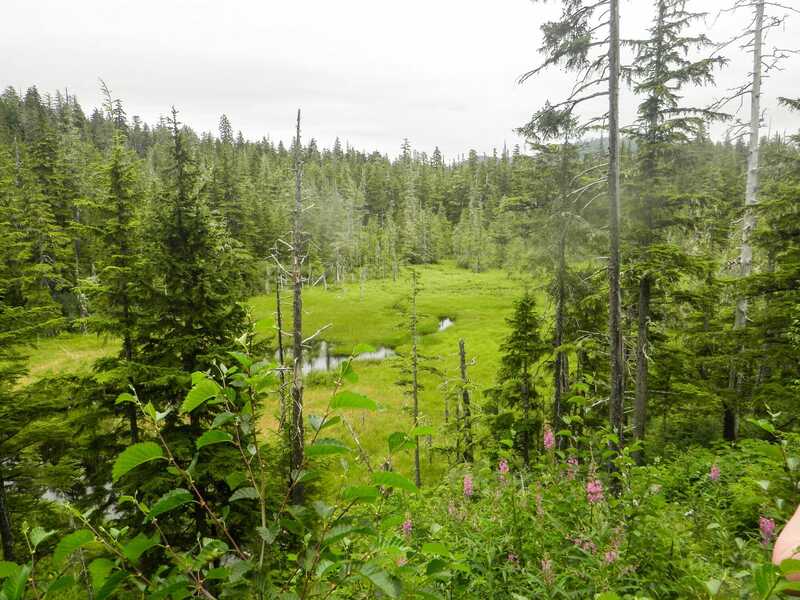 Providing a main source of drinking water, in addition to a sustainable fishery ingrained in the local culture, the ensured protection of the Gunnuk Creek watershed allows for a secured future. Containing the largest tract of un-harvested coastal forest in the immediate vicinity of Kake the creek also maintains a home for wildlife such as black bear, moose, and birds, and affords scenic values associated with open space. This conservation easement, one of several steps taken recently to ensure the protection of this watershed, allows for the proper management of the Kake water program and the city hatchery both of which are confined within the easement boundaries.